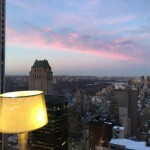 Now THIS is a room w a view! 50 reasons why we love this photo! 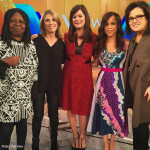 Whoopi Goldberg, Nicolle Wallace, Marcia Gay Harden, Rosie Perez and Rosie O'Donnell. Marcia chats with the ladies of The View on ABC on Feb. 10th! American Heart Association – My Heart. My Life In honor of Feb. 6th ‪#‎NationalWearRedDay‬, we’re flashing back to the “Anna Karenina” premiere, Nov. 2012. ‪#‎FlashbackFriday‬ ‪#‎tbt‬ How will you ‪#‎GoRED‬ today? 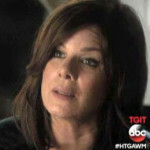 ‘How To Get Away With Murder’ Q&A: Marcia Gay Harden Talks Taking On Annalise! 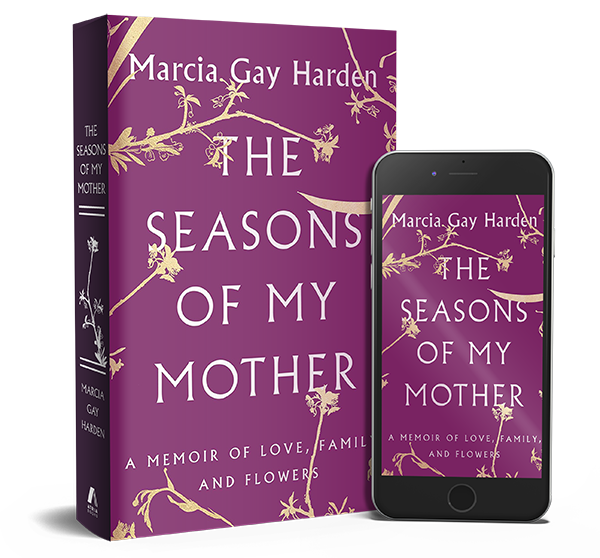 Marcia Gay Harden has just made it harder for Viola Davis' Annalise Keating to figure out "How to Get Away with Murder." Annalise Keating’s (Violas Davis) world in ABC’s hit series, How to Get Away With Murder, just got a lot more complicated with the arrival of Hannah Keating, her late husband’s sister played by Marcia Gay Harden. Annalise may not be able to help the Keating Five get away with murder now that her sister-in-law has come to town. Oscar and Tony winner Marcia Gay Harden plays Christian Grey’s mother in the “Fifty Shades of Grey” movie and says it’s a beautiful romance with a talented cast.